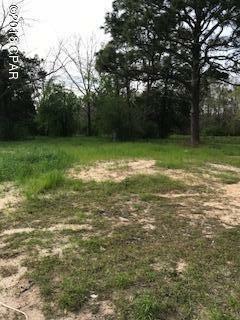 Perfect location to build your dream home or to place your mobile home!!! 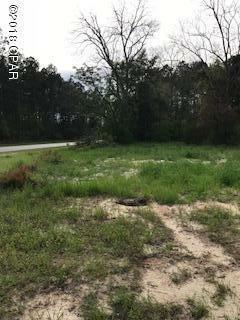 Just minutes from town this 3 acre corner parcel has frontage on two paved roads. This is the former site of Berry's store. 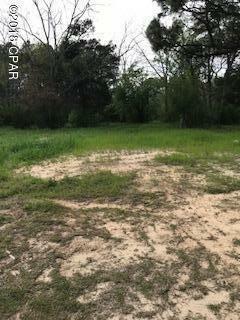 There is a older well and septic located on this property but would need to checked by buyers. Don't miss out on this parcel, come get your contract started today! 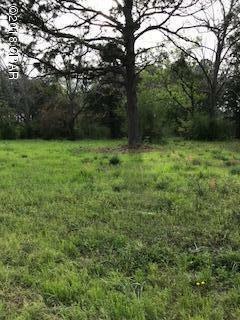 Listing provided courtesy of Southern Way Realty, Inc.. Listing information © 2019 Central Panhandle Association of Realtors MLS.